If you're looking for a traditional trail bike, you've come to the wrong place. But if you're on the hunt for the perfect shred sled. 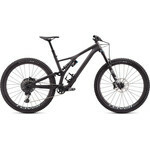 you'll find yourself right at home on the Stumpjumper EVO Pro 29.
Who exactly is "EVO" for? EVO is for the shredders—the gnarliest trail riders who live for gravity riding. Big drops, huge kickers, rocks, roots—whatever you throw at it, the Stumpjumper EVO can handle it. EVO uses the same style-specific sizing that's featured on our Demo. This sizing lets you choose the bike that fits the way you ride—not just by the seat tube measurement, like with most bikes—and it narrows things down to two sizes, S2 and S3. 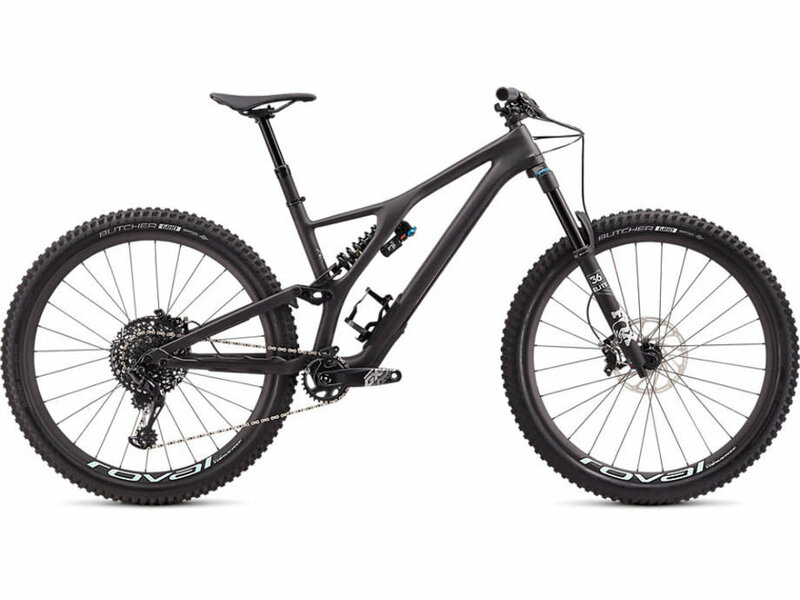 These are longer, lower, slacker, and have seat tube and head tube heights that allow you to choose the size that best suits your style and terrain.